In modern society, the idea of health includes not only the lack of illness but also the well-being of the person and his integration as an active member of society. Although an old problem, uterine fibroids are one of the most common pathologies present in women of childbearing age. It is the most benign tumor of the feminine genital system, characterized by abnormal bleeding, anemia, dysmenorrhea, pelvic discomfort, pain and infertility. All these aspects affect the quality of life of the patients. There are a variety of treatment options consisting of surgical, interventional or medical treatment. Thus, for each patient, depending on the clinical and biological elements, but especially the perspective on the state of well-being and personal desire, we will opt for the optimal treatment. In the current period, an important aspect is the preservation of fertility. Embolization of the uterine arteries is the minimal invasive approach of uterine fibroids, the main purpose being the management of abnormal bleeding while maintaining fertility. There is still controversy regarding this issue, but the reality of the possibility of getting a post-intervention task remains unquestionable. 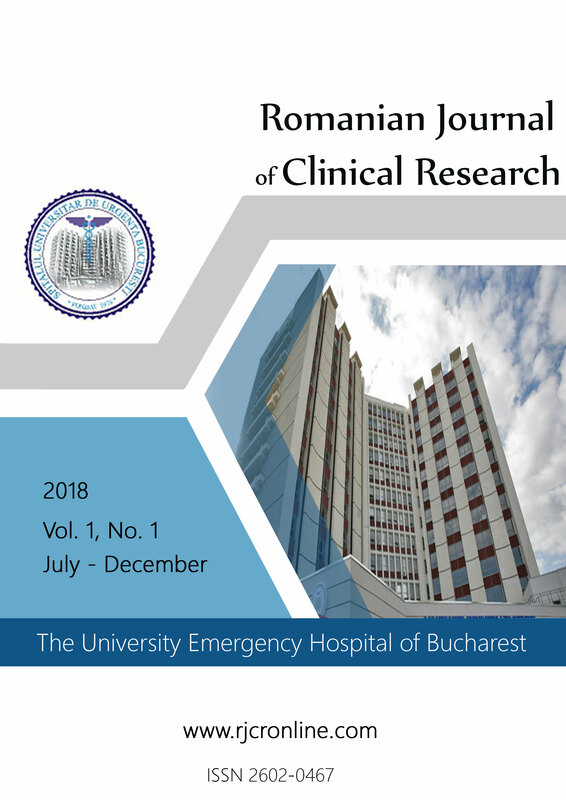 The purpose of this paper is to review the literature as well as the experience of our clinic regarding the effect of uterine artery embolization on abnormal uterine bleeding, pain and volume of uterine fibroids.